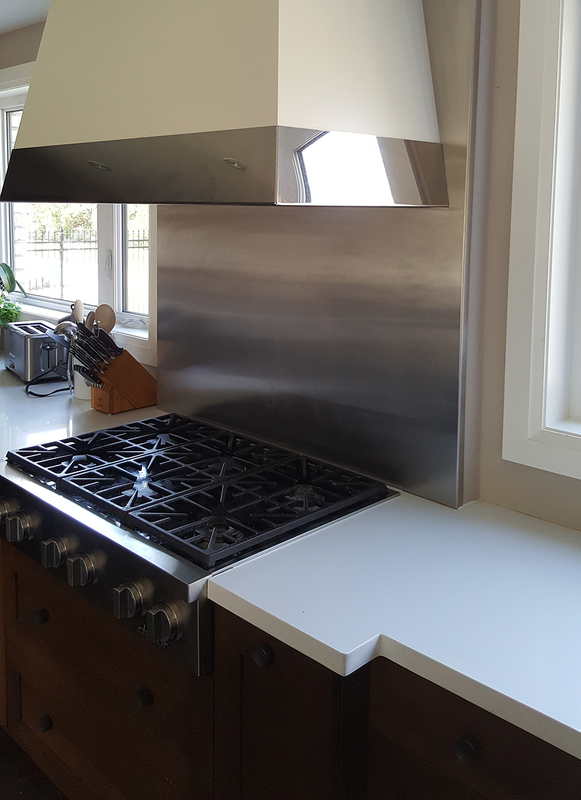 Are you thinking about making an installation in your cooking area, remodelling, cabinet makers or custom kitchens in Mississauga? If so, Euroline Kitchens can help turn your dream into reality. 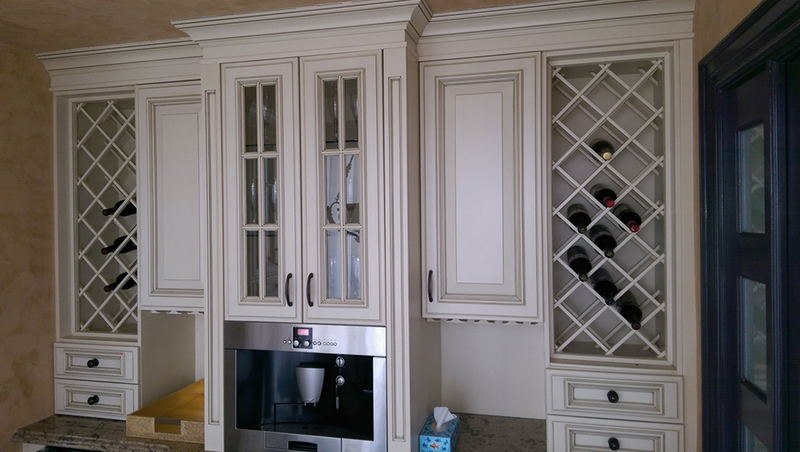 We can design your cooking area, replace the old cabinets with brand new ones and remodel the old space. Our design services are of unparallel quality. 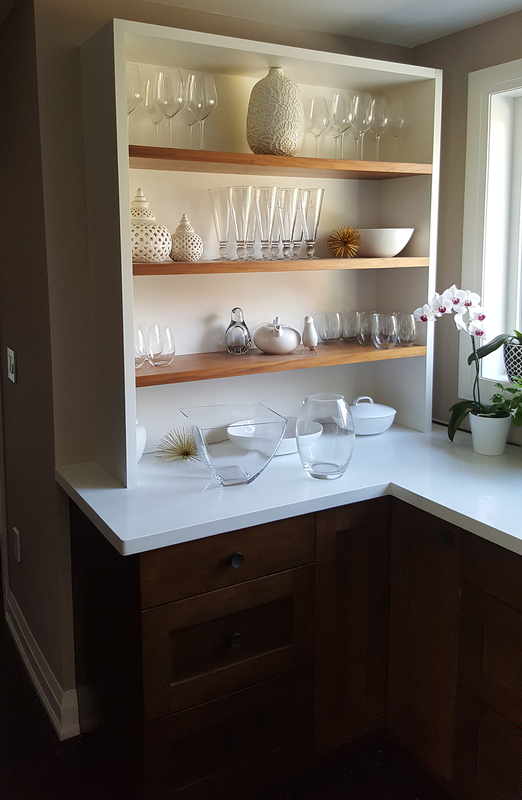 We only provide products of the highest quality for your interiors as our craftsmen take great care with work they are doing. 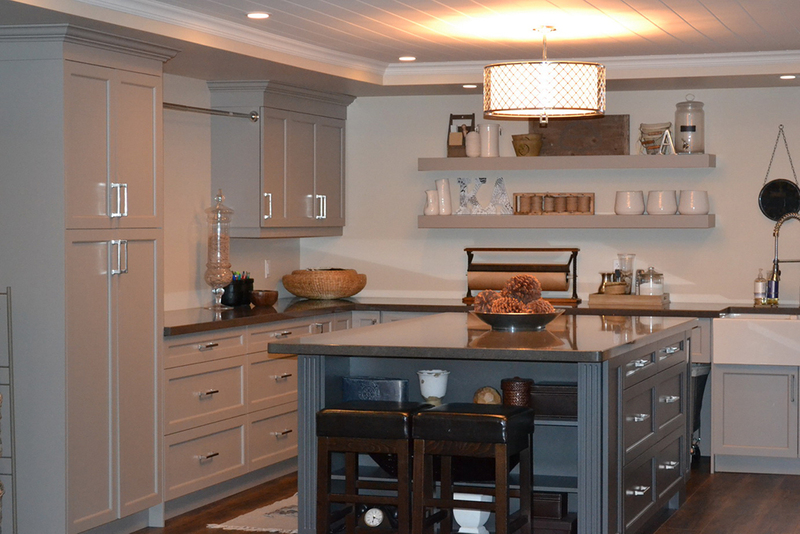 We believe kitchen designs and custom cabinets should be about longevity and not just something to add value to your property. This is precisely why our company only incorporates finely crafted materials and components in whatever we provide to our customers. We are committed to creating a strong relationship and providing superior customer service to all of our clients. Our reputation is built on the various services we offer. This is why we take pride in having high standards and complete customer satisfaction. 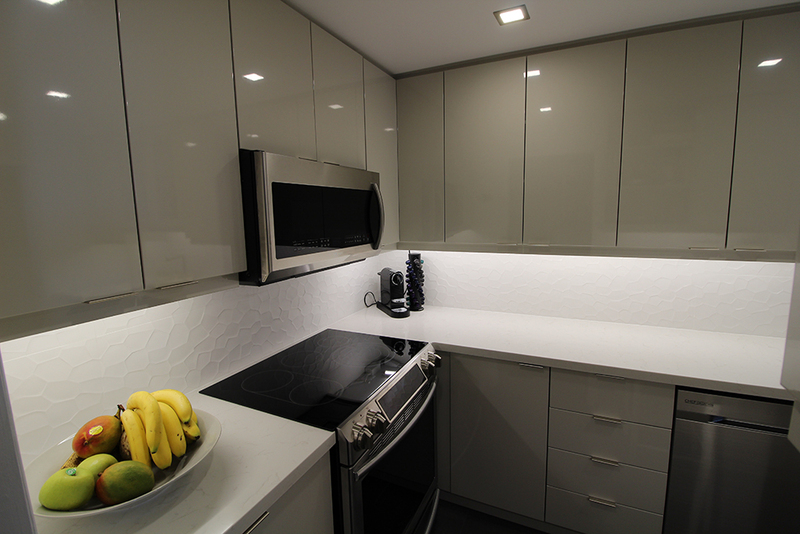 What Makes Us the Best Custom Kitchen Service in Mississauga? The reason for us being the best is quite simple. We have experience in providing exquisite designs that people talk about for all the right reasons. 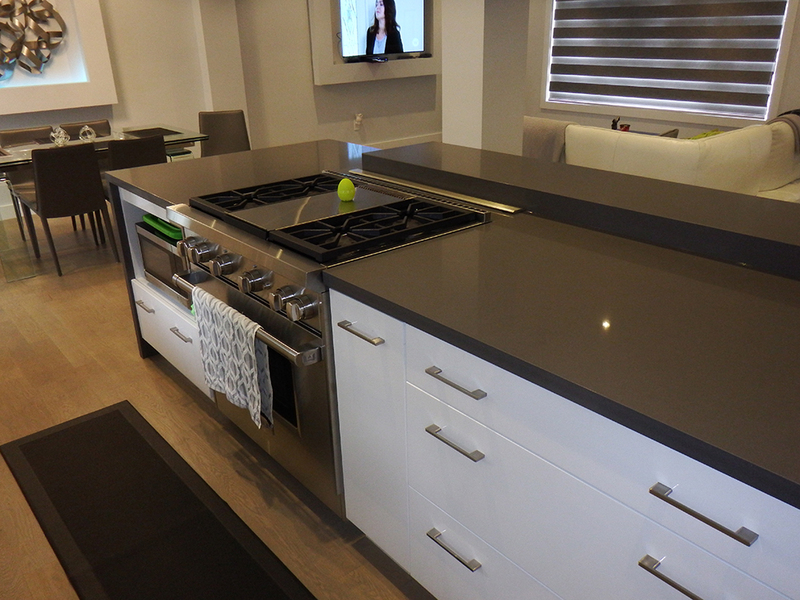 What’s more, our kitchens are designed using the best quality components and are made to last for a long time. 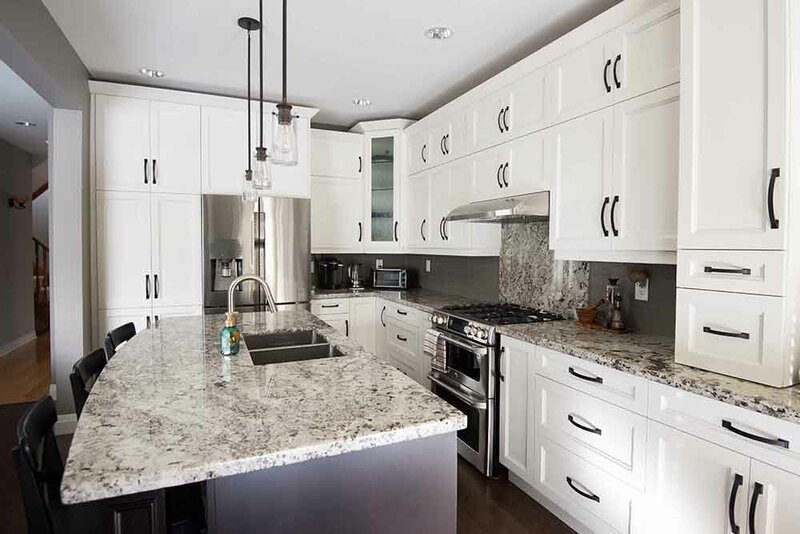 While a customised design is definitely a fantastic way of adding material value to your property, our clients in Mississauga aren’t simply looking to increase the market value of their homes. 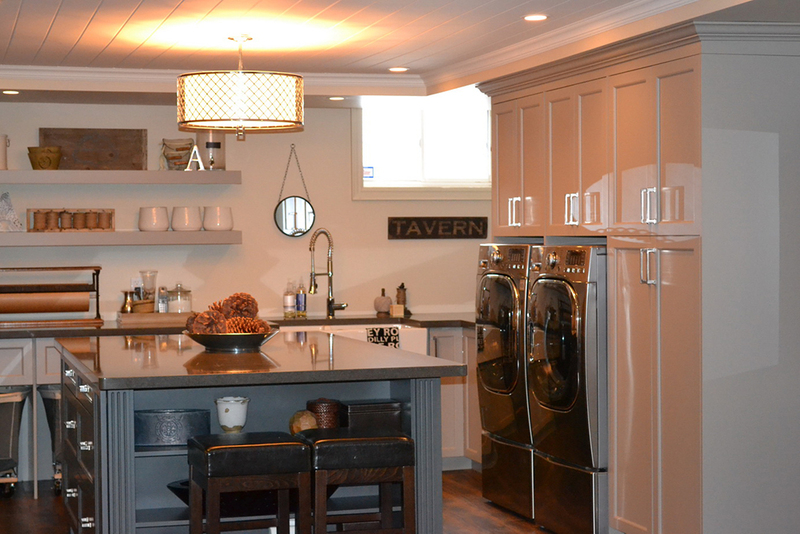 Instead, the space is designed with the needs of you and your family in mind. What is the design or build? Designing or building is referred to as the process where a company handles all of the aspects of any remodelling project. When the building professionals and the design team work together, you save a lot of valuable time and money. 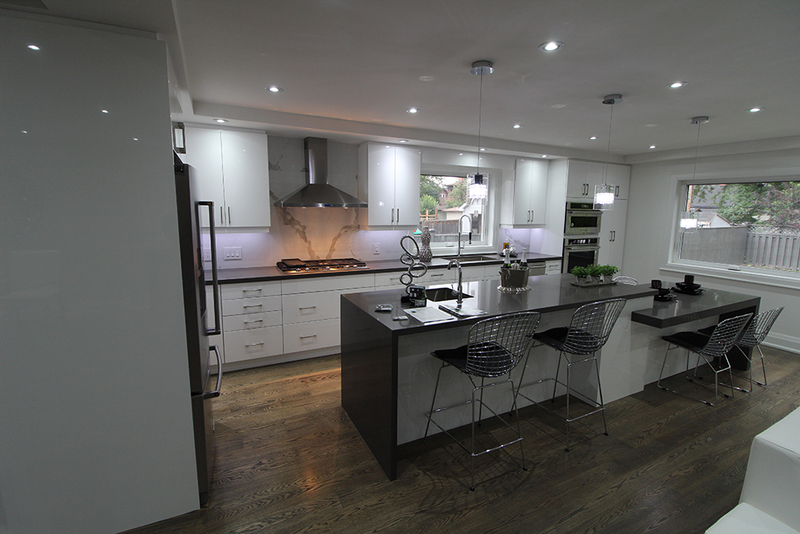 This integrated approach also helps to ensure the final project perfectly matches your original ideas. 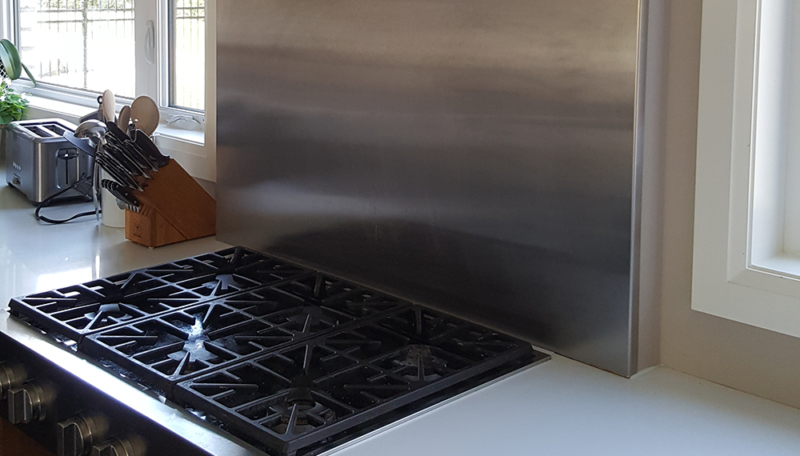 How long will it take to remodel my kitchen? This will greatly vary according to the size of the entire project and if there are any other rooms involved. However, once the design process is completed, it will probably take around two months on average. 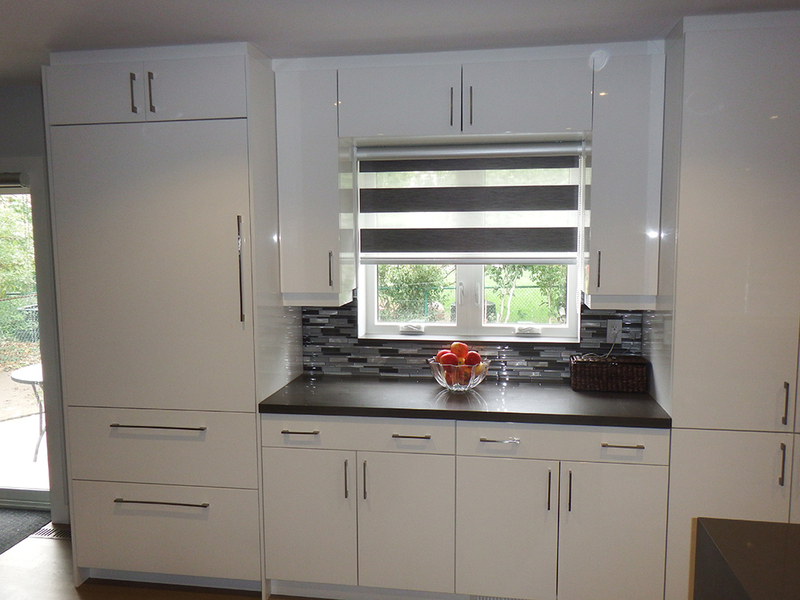 What other services does Euroline Kitchens offer besides kitchen remodelling? 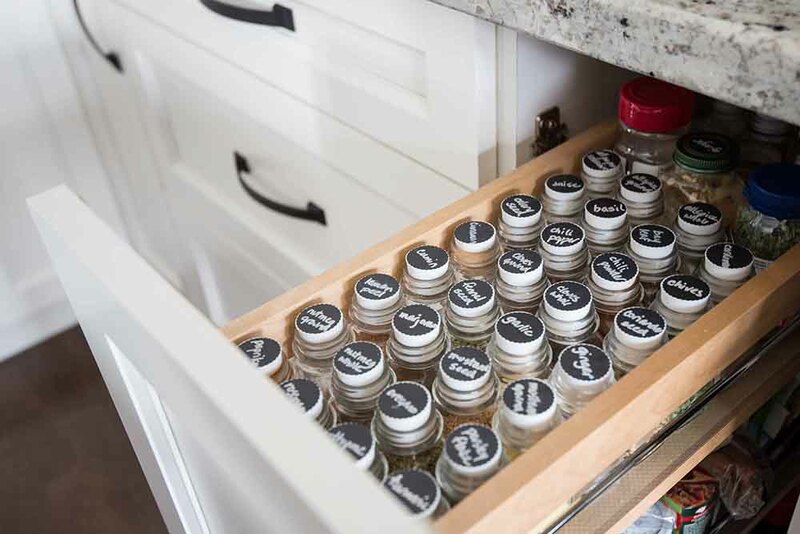 Many of our projects involve custom cabinets, kitchen cabinetry, bathroom cabinets, wall units, closet organizers, bathroom vanities, cabinet doors and custom closets. These are just a few of the many services we have to offer.